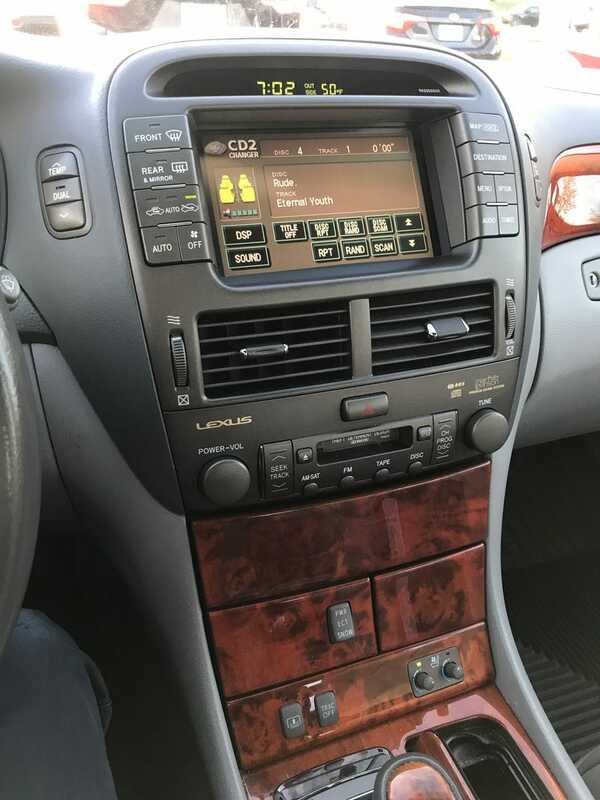 I made some progress on my LS430’s to-do list this past month by installing a Bluetooth unit. This is the first car I’ve owned with BT & I never wanna go back to cords. Install was a breeze, but it was still a bit nerve-wracking taking apart a perfect interior and radio to install. Having the right tools and taking my time sure helped it go smooth though. Now phase 2 begins, finding an OEM or Aimgain lip kit so I can get these cracked bumpers resprayed. Luckily JDM Classics is having an open house this Sunday so I’ll ask them.